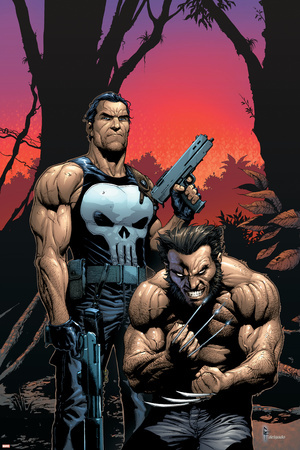 Frank Castle’s first appearance as The Punisher was in issue #129 of The Amazing Spider-Man as an antagonist of Spider-Man. He later joined the wall-crawler and other superheroes, and became the infamous anti-hero of the Marvel Universe. The character appeared in various comic book series as a gun-toting vigilante who rarely showed mercy. 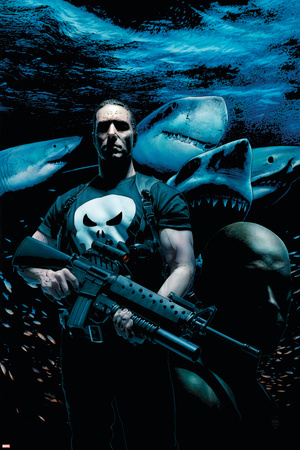 Marvel eventually created four monthly publications bearing his moniker: The Punisher, The Punisher War Journal, The Punisher War Zone, and The Punisher Armory. The skull symbolizes the injustice coming to criminals. The skull is meant to stir up fear in villains. The bright white color of the skull draws enemy fire to the chest instead of other parts of his body. The teeth blends with his belt, which contains extra ammo for his weapons. A drawback to his days in the Vietnam War, when he utilizes the skull symbol to taunt the group of people who capture him. 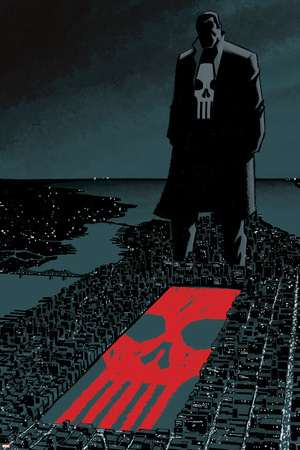 Punisher’s skull design and nickname underwent various iterations. The first logo was small, but one of the conceiving artists (John Ramita, Sr.) enlarged the symbol and provided functional uses (see the list above) for the character. 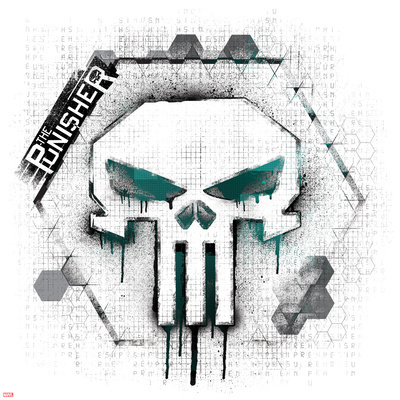 His intended name was “The Assassin” but Stan Lee nixed the idea and instead borrowed the name “The Punisher” from another Marvel comic book saga. 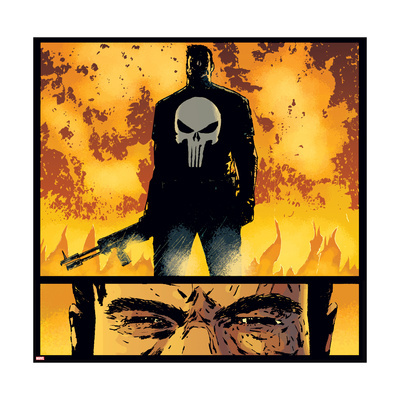 Discover more comic art of The Punisher by visiting our merchandise gallery featuring the popular anti-hero. Next Star-Lord’s Father Is…A Planet? Has anyone heard of a little known comic strip , and book called THE PHANTOM ?